There are times when going to the grocery store is a mundane chore. Then there are visits that yield new treasures. Such was the case when I discovered these two products and splurged on the unknown. Oh, happy day. On an afternoon when I broke my cardinal rule of not going to the grocery store hungry, I happened upon Biscoff Spread in the deli section, right next to Nutella. The proximity of this mysterious spread to my long-loved one led me to believe that the two spreads must be deliciously related in some way, which naturally meant Biscoff must be mine immediately. Perusing the store further led me to a display of Mrs. Meyer’s cleaning products. 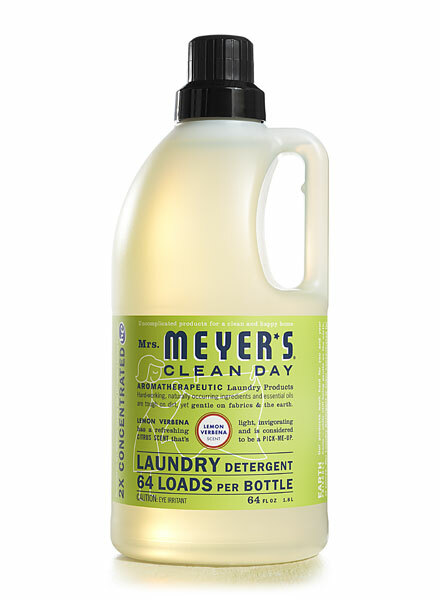 I had read in some forgotten article that the Lemon Verbena laundry scent was a favorite, and before I knew it, Mrs. Meyer’s was nestled comfortably next to Biscoff in my cart. Those who know me understand that I have a keen sense of smell (which is sometimes a curse) and love nicely scented things. As passionately as a teen returning from the mall, I unpacked my groceries and peeled open the Biscoff. It didn’t look good – actually, the spread looked exactly like smooth Skippy peanut butter, which I detest (I’m a Teddie Peanut Butter lover). But I grabbed a spoon and dipped into the creamy substance. The only way I can describe the taste of Biscoff is “melted cookies.” That first lick led to the thick slathering of an otherwise healthy rice cake. I knew instantly I’d made a friend for life. The laundry took a little longer to appreciate, but when I pulled out that first load of warm clothes from the dryer, I smelled the fresh clean scent that I’ve been using ever since. I can’t say it smells anything like lemon verbena, but there’s a distinct clean scent that is subtly comforting. These two habits of mine aren’t cheap when compared to similar products, but when I consider the cost of other luxuries I’d like to enjoy, such as weekly nail appointments, regular facials or a live-in housekeeper, I feel like I’m actually saving money. Right? 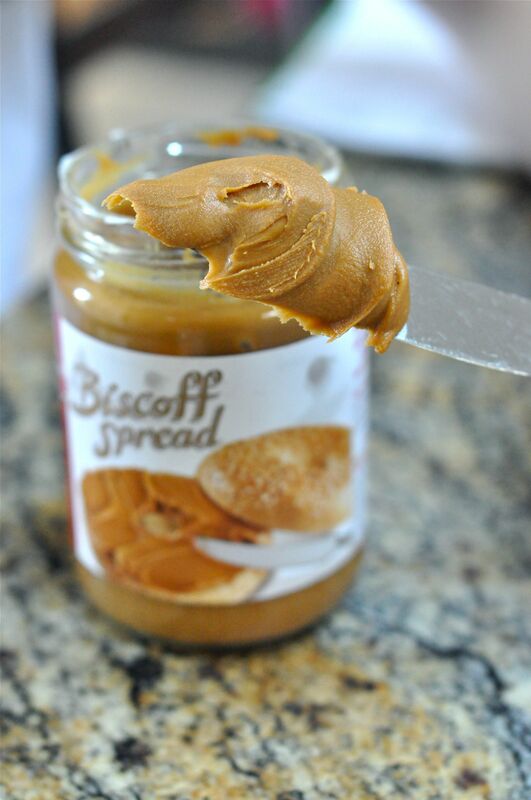 Biscoff has become a regular pantry item for us since you told us about it – some time ago!! Tom said it tastes like graham crackers, but I like your description MUCH better! Melted cookies! Yummmmmm or YUM-O in the words of Rachel Ray! Thanks for posting Lee, I loved it.